Forged billet copper connectors: 1/4" (6mm) and 9mm spades, bananas and Maggy pins are available. 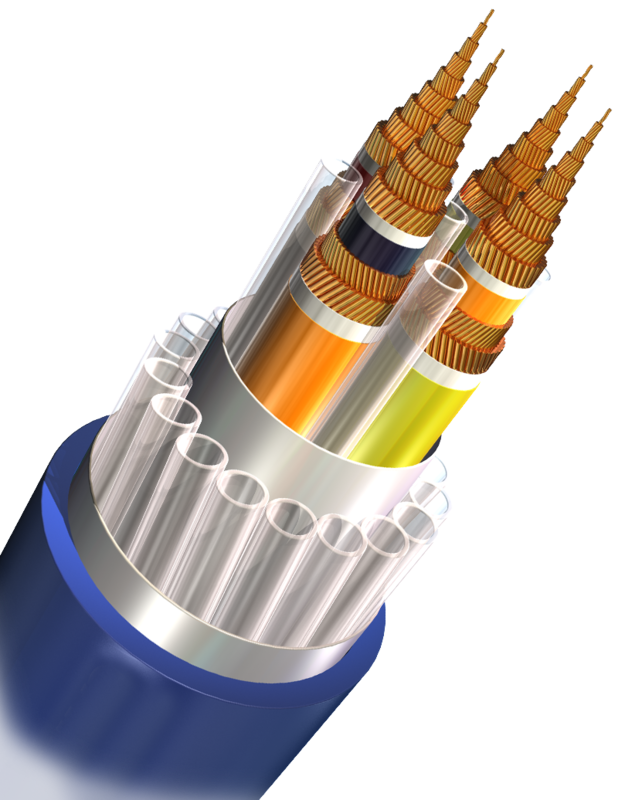 Single or bi-wireable. 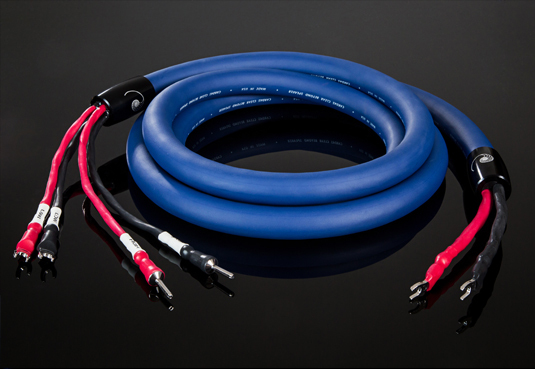 Clear Beyond Speaker Cables are terminated with a solder-less, two-stage compression die forging process. 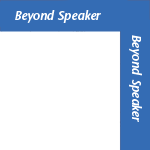 This video shows veteran Cardas terminator Gary Dawson terminating a Clear Speaker Cable.